Do you have a voucher? Reserve your flight directly on this webpage. Choose, reserve and pay your pack here online. Our Proflyer rates with or without coaching. 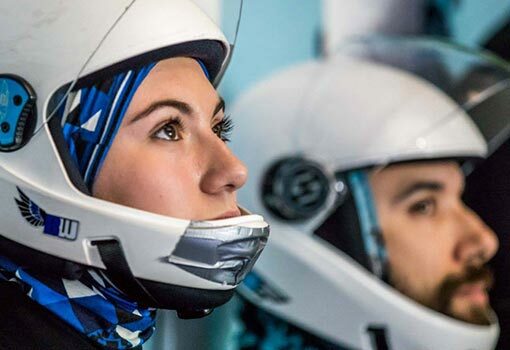 We accommodate all flyers from beginner to professional, even world class champions of indoor skydiving. 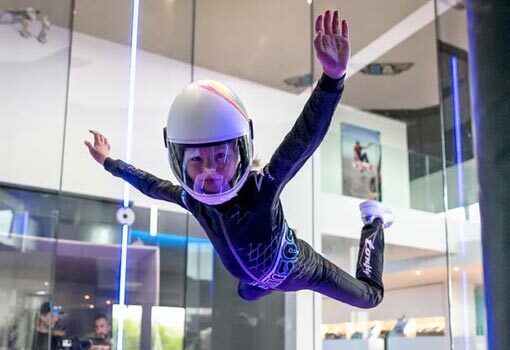 Airspace Indoor Skydiving was the first windtunnel to see the light of day in Belgium in 2013. 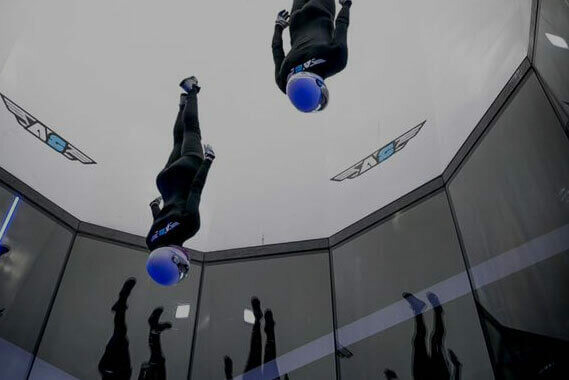 With it’s 17 meter high flight chamber, it remains the highest windtunnel in Europe. 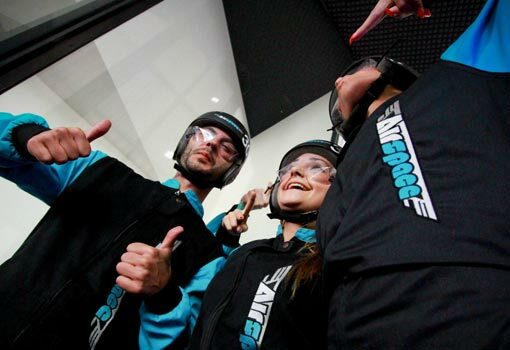 We daily accommodate beginners and experienced flyers who come to experience the sensation of free fall either alone, in a group, between colleagues or amongst other Proflyers.